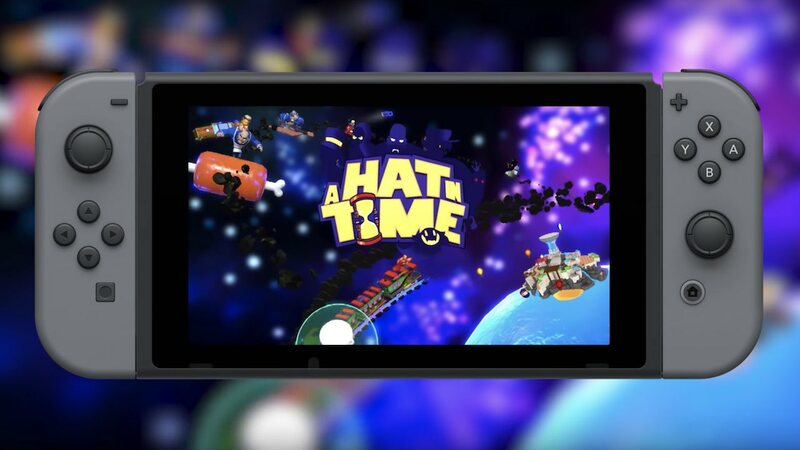 Gears for Breakfast has announced that A Hat in Time will release on Nintendo Switch, the Kickstarter-backed cute-as-heck 3D platformer in which you play as a tiny space-travelling girl with a big top hat. When the Time Pieces, her fuel, are lost and scattered across a nearby planet, Hat Kid must jump, fight and stitch new hats to restore it so that she can continue her journey. The developer has looked to create an experience for those that miss playing games like Super Mario 64, Banjo-Kazooie and Psychonauts. That will let you freely explore five worlds with new adventures waiting to be discovered around every corner. Whether bumping into the menacing Mafia of Cooks, the goofy birds of Dead Bird Studio or the spooky shadows of Subcon Forest, you can search for rare magical yarn that Hat Kid can use to create hats to unlock new abilities. These include the witch hat that will let you cook explosive concoctions or the wooden ghost mask that allows you to peek into other dimensions, all of which can be upgraded with badges that the locals sell and trade.